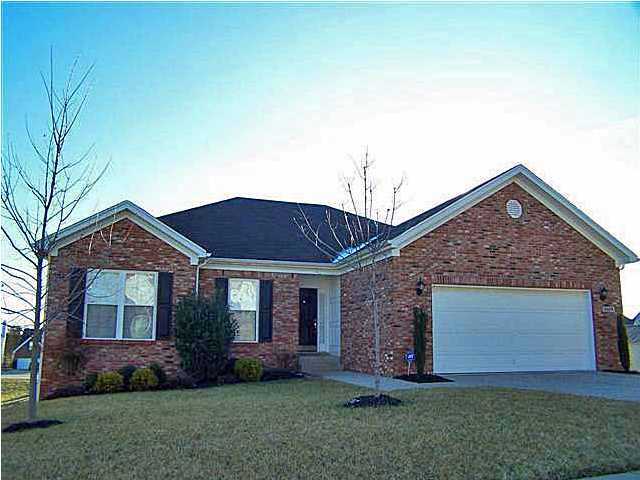 Silver Oaks Homes for Sale | Louisville, Kentucky | Silver Oaks Real Estate | Louisville MLS | Joe Hayden Realtor - Your Real Estate Expert! 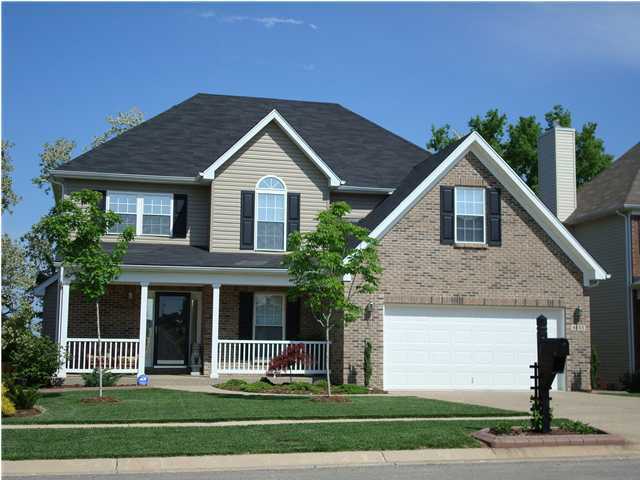 View all Silver Oaks Homes for Sale on the Louisville MLS listings below! Silver Oaks real estate is located off of Billtown Road near Jeffersontown in Louisville, Kentucky. The subdivision of Silver Oaks was developed by Pinnacle Properties approximately 10 years ago to make available newer, affordable homes in the Jeffersontown area. The neighborhood contains a variety of home styles designed to fit the needs of a diverse group of home buyers, including ranch, raised-ranch, traditional, and two-story homes. In addition, the neighborhood relies on a great location to attract and keep residents, plus to help the area sustain reasonable home values. Homes for sale in Silver Oaks typically are priced from $165,000 to over $265,000. By using a combination of brick and vinyl exterior siding materials the developers of the neighborhood were able to keep the home prices reasonable. Silver Oaks homes take advantage of modern floor plans and design techniques which helps the subdivision attract home buyers. For example, buyers these days tend to want floor plans that are more open, with the kitchen, dining areas, and family living rooms to have minimal walls and obstructions between them. This allows people living in the homes or visiting to experience a relaxing flow through the home and helps with entertaining guests. In addition, Silver Oaks homes typically contain several modern conveniences such as spacious master bedrooms on the first floor, extra space for living and entertaining in the basement, plus abundant counter space in the kitchen to help with meal preparation. When living in Silver Oaks, you are afforded many convenient luxuries that not only help to draw residents to the area, but also help create a great sense of community. Quick access to Billtown Road means that you can be in the heart of Jeffersontown in roughly two minutes, or you can find yourself at the Gene Snyder Freeway in about five minutes. Either way, you can take advantage of the location to go to a fun restaurant, be entertained at the movies, or to go to Charlie Vettiner Park and play a round of golf. Take the time to browse the Louisville MLS listings below to find a Home for Sale in Silver Oaks. The neighborhood features, the location, the quality of construction, and the great community are all reasons for you to call Silver Oaks home.